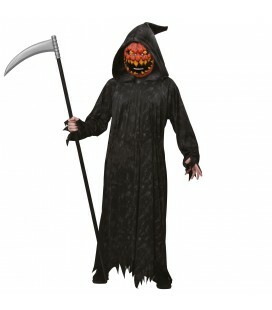 This is one little spider web you'll want to get tangled in. 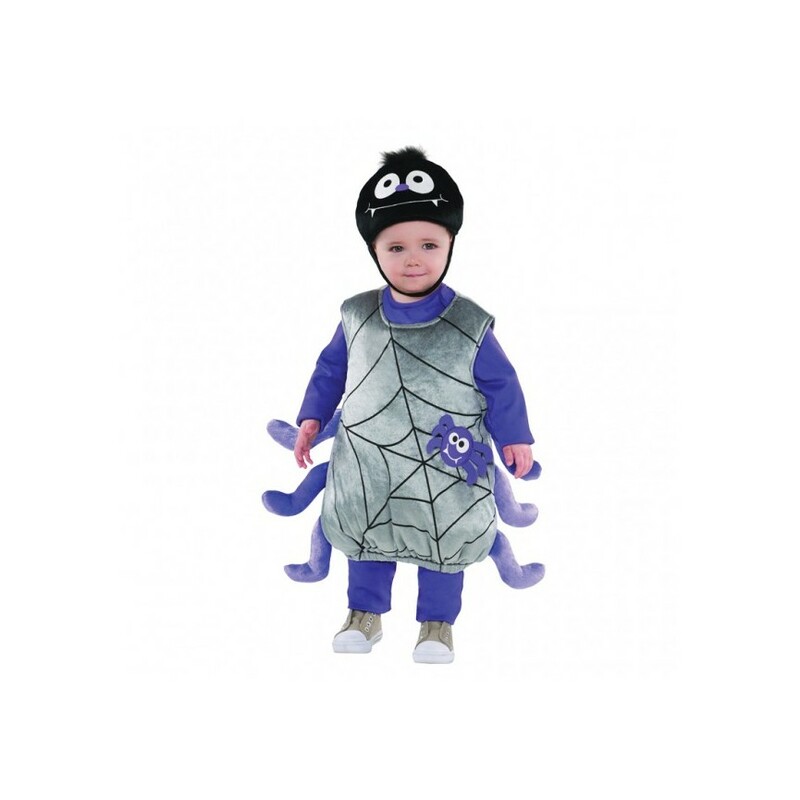 Our Baby Itsy Bitsy Spider Costume features a plush poly-knit, easy-to-put-on tunic with spider web print on the front and spider legs attached to the side. 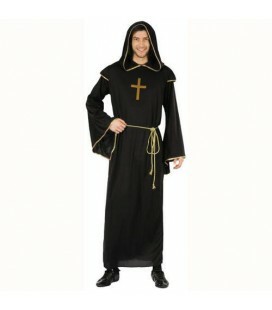 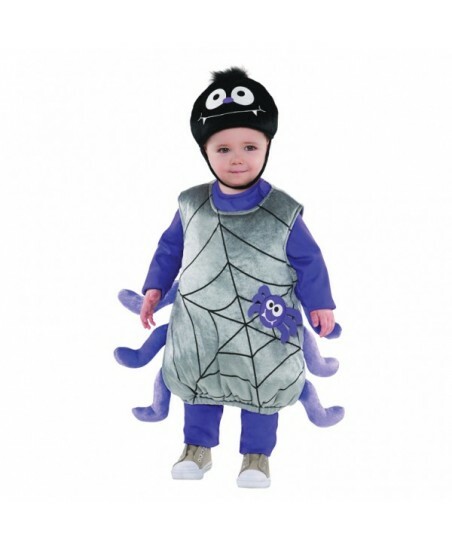 Included in this Baby Spider Costume is a comfortable poly-knit hat with big spider eyes printed on the front.